Artwork I donated to good causes. 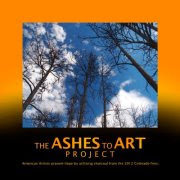 American Artists present hope by utilizing charcoal from the 2012 Colorado fire. Artists were mailed tree charcoal from the Fort Collins wild fires. The artists then created art using the charcoal. The finished artwork was then donated and sent to CO. Later it was sold at an online auction. Proceeds from the action went to the Fort Collins Fire Department. A book was also published about the project and the proceeds from its sale were also given the CO fire fighters. 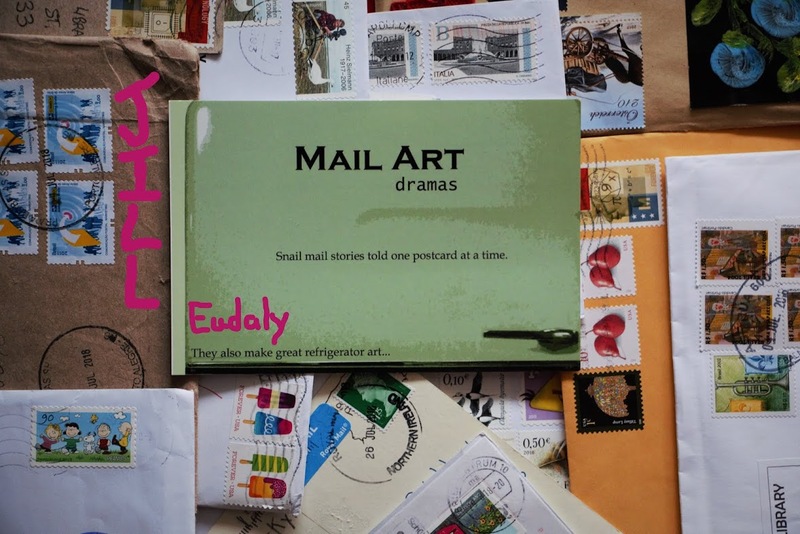 Cloth Paper Scissors Magazine asked past contributing artists to donate artwork that was sold at an Etsy online store. All proceeds from the sale were given to the National Breast Cancer Foundation.